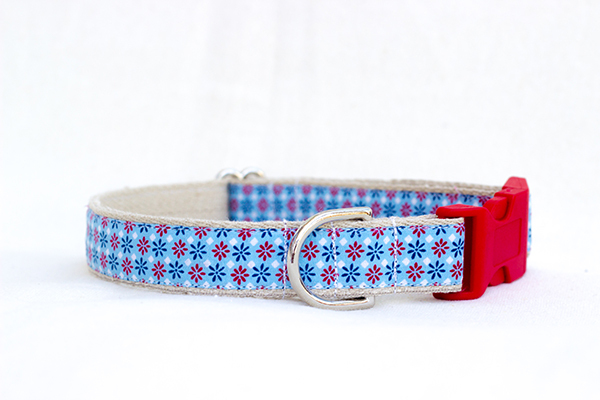 Gorgeous vintage Scandinavian fabric makes this collar very special! Strong, yet soft and durable base is made out of organic hemp, known for its anti-bacterial and anti-fungal properties. 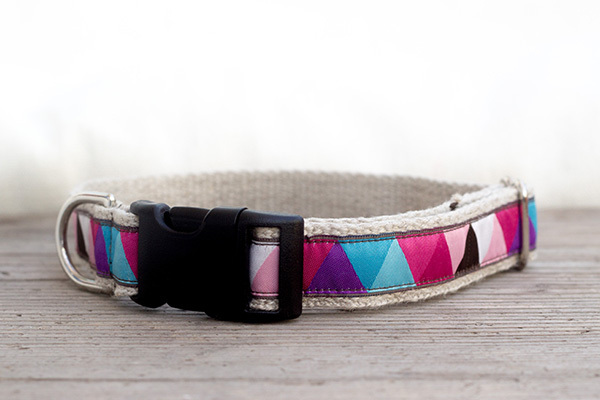 You can choose a metal (featured in the photo) or a plastic buckle, as well as the size of the collar. SKU: N/A. 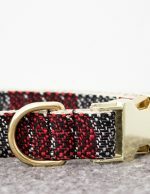 Categories: 20mm wide collars, 25mm wide collars, Collars for larger dogs, Collars for smaller dogs. It is 2,5 cm/2 cm wide, so it is not suitable for very small or toy dogs. For smaller collars check out 15mm wide collars. I use only the highest quality materials for crafting the items, such as organic European hemp, woven (not printed!) ribbon and durable hardware and thread. 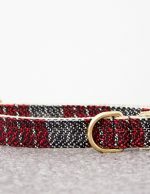 Collars are handmade from high-quality hemp, which is grown in Europe and handled in traditional ways. Hemp is great because of its strong and durable fibers, which are also resistant to mold and bad smell! Hemp is not only eco-friendly but also very kind on the dog and human skin, as it is grown without pesticides and harsh chemicals that may cause irritation. 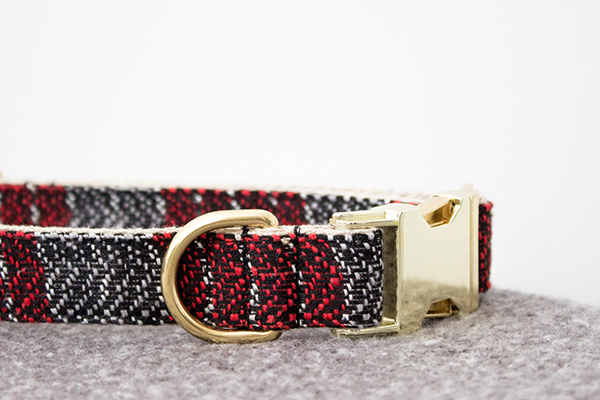 Hemp gets softer with use and molds to your dog’s neck with time. 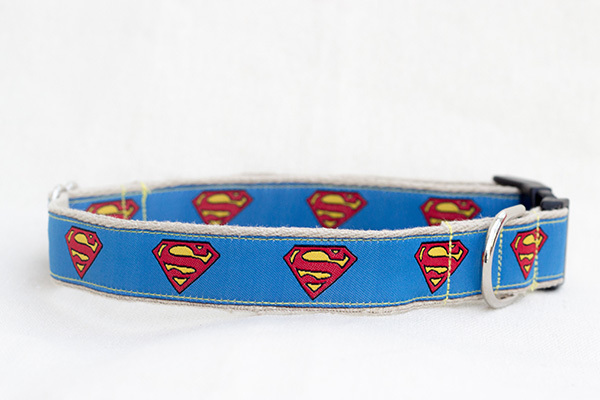 For best fitting measure your dog’s neck where his collar usually sits and choose the size. If you are in doubt, you can also contact me for help. 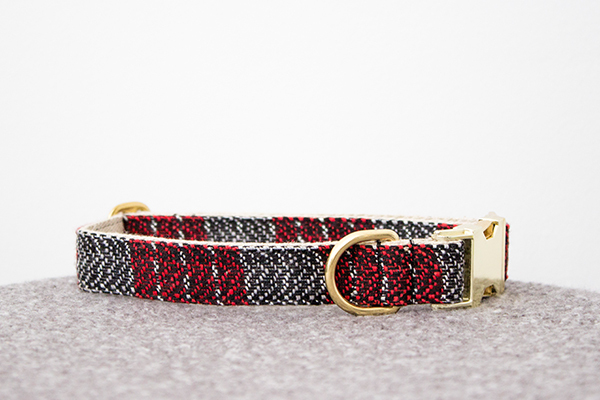 Please allow 7 days for shipping since the collars are handmade for each customer. 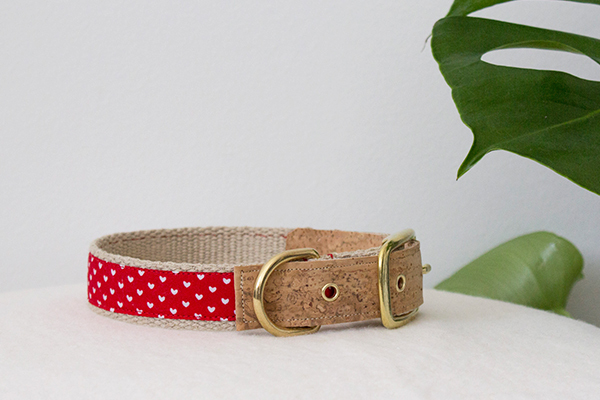 Handcrafted hemp dog collars and leashes, super durable and cute. Made in sLOVEnia. Sing up to my newsletter and receive a welcome discount, all the latest & greatest news around hemp, pet care & food.